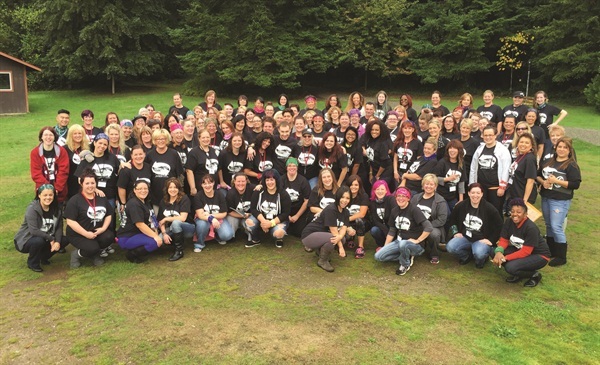 More than 110 nail techs descended on Camp Burton, just outside of Seattle, in October to attend the fourth NW Nail Tech Retreat. 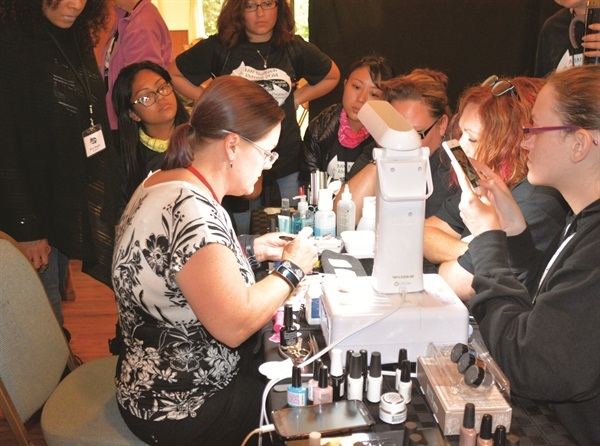 With more than a quarter of attendees joining the gathering from Canada, it has emerged as one of the largest international educational events for nail techs. Over the course of four days, techs attended five 75-minute classes, one five-hour hands-on workshop, and two three-hour workshops. 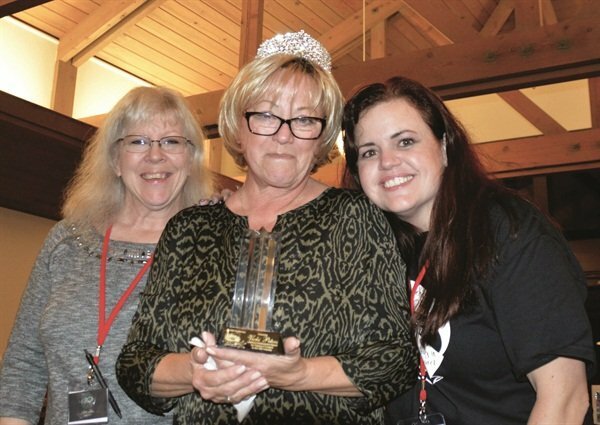 In keeping with this year’s theme of “pay it forward,” product was donated to area nail schools and a lifetime achievement award was given to Vicki Peters for paying it forward in our industry. Fundraising over the course of the weekend allowed the NW Nail Techs to donate more than $1,700 to Polished Girlz, an organization that enhances the lives of girls with special needs or frequent hospitalizations through nail services. Competition categories included salon style nails and mixed media. Peters, Amy Becker, Lorena Marquez, and Tami Schmidt served as judges. The top three in both the novice and veteran categories received medals and prize money. “For the first time, we bestowed a crown on the educator who competed and had the best overall score — Yire Castillo,” says Jessica Hoel, one of the event’s organizers. With more than 50 nail companies donating products, the swag bags totaled $530 in goodies for each attendee. Great raffle prizes were also given out over the course of the weekend. “Unlike other events, techs are using the products during the event to practice, for competition, and late at night in their cabins practicing with other techs,” says Hoel. The 2015 NW Nail Retreat will take place October 16-19 at Camp Burton, Vashon Island. 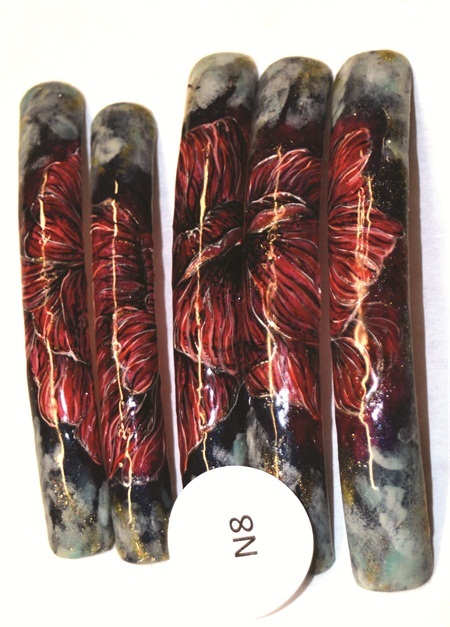 For more information, visit www.nwnailtechs.com.